Equipped with a non-slip pole mounting attachment, this consists of a plastic clip and a metal hook which secures the 20w Oscillating Monkey fan to the tent pole. 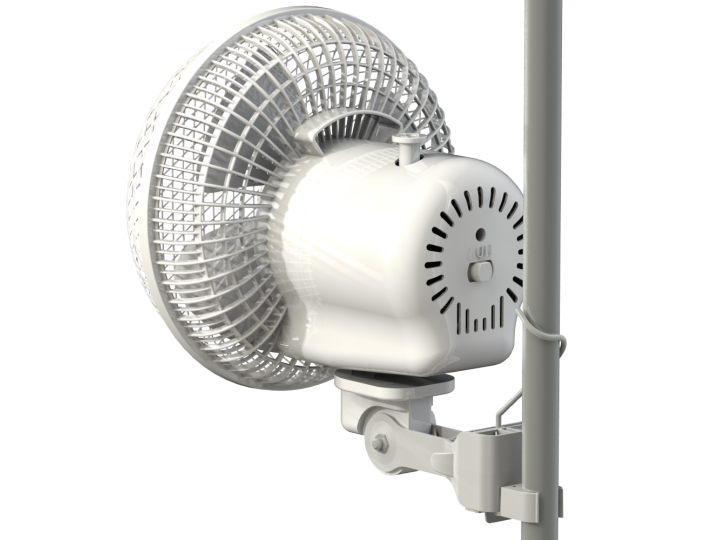 The Monkey Fan was designed for use in tents with poles measuring 16-21mm. 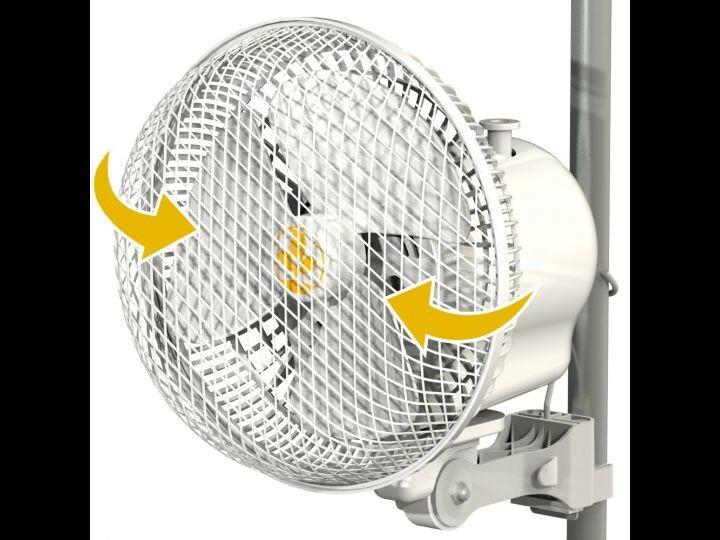 This 15cm/6 inch Oscillating Fan has been built specifically for use in grow tents and rooms. Equipped with a pole mounting system for easy fixing to grow tents. The fan blades measure 15cm with the entire body measuring 21cm. An oscillating motor enables the fan to sweep from side to side give a better coverage.